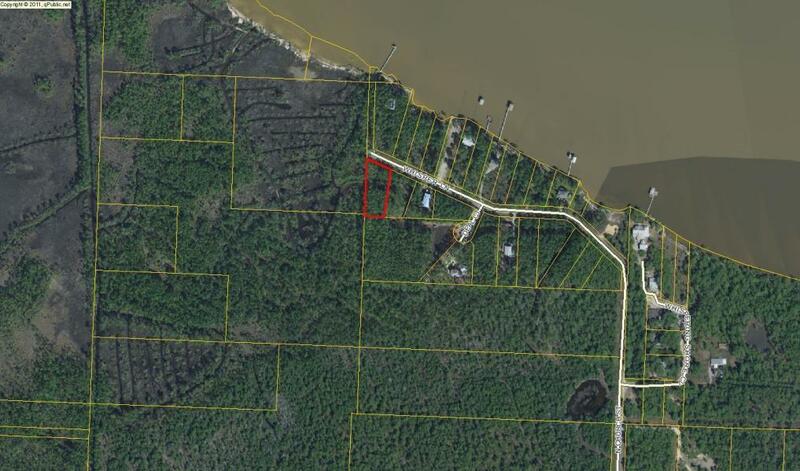 The Beach Group is proud to represent the buyers of this vacant land opportunity that is pending on Whisper Lane. 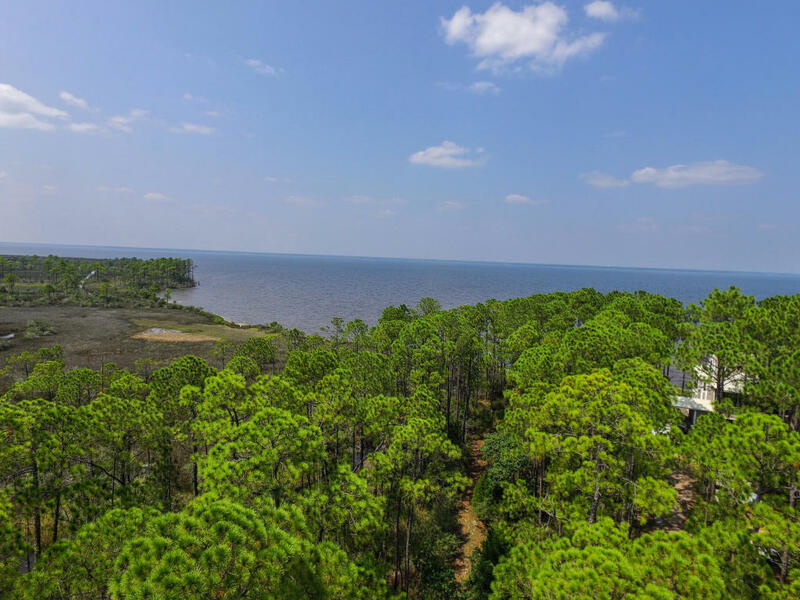 This large lot is located across from the Choctawhatchee Bay offering possible views with a 2-3 story home, without the bay front price. 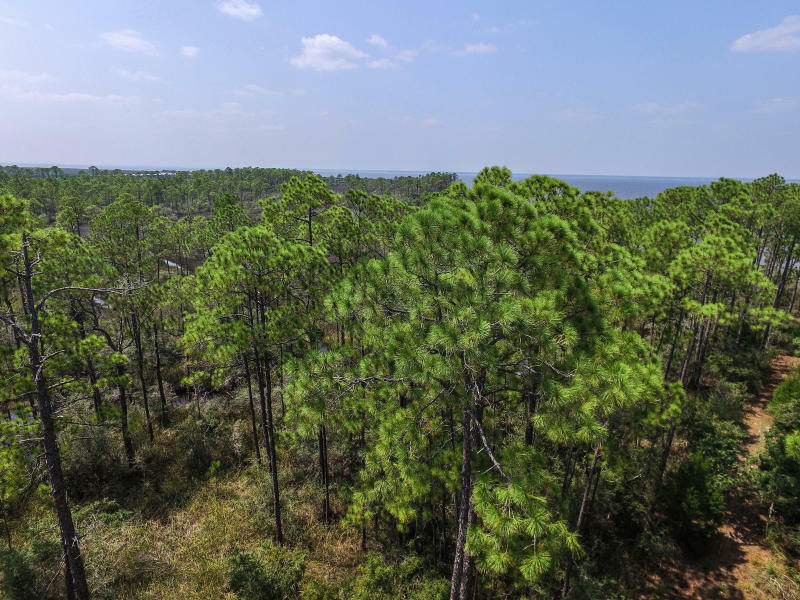 Offering minimal building restrictions and no build out times or HOA fees, this wooded lot is located an easy drive from the sugar white sand beaches of South Walton. For more information on land available for sale in Santa Rosa Beach or along Scenic 30-A, contact The Beach Group today!